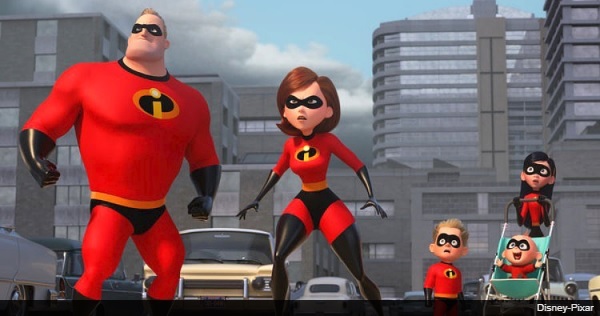 I spent 14 years arguing that the world didn't need an #Incredibles2 . After tonight, I would welcome an INCREDIBLES 3 with open arms. INCREDIBLES 2 is easily Pixar's best sequel since TOY STORY 3. Pixar did a fantastic job taking the qualities of the Parr family from the first film and building upon that in this film. #Incredibles2 is such a friggin delight! Family dynamic is brilliant yet again but WOW is Jack Jack a scene stealer. And that score! More A+ work from Michael Giacchino that I'm gonna need to own.